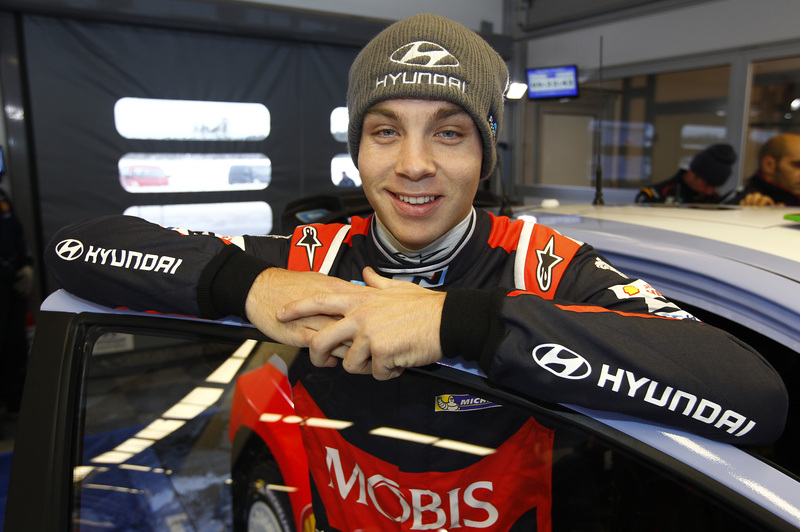 Previous story Did Anyone Notice Hayden Paddon? No? That’s a Good Thing!